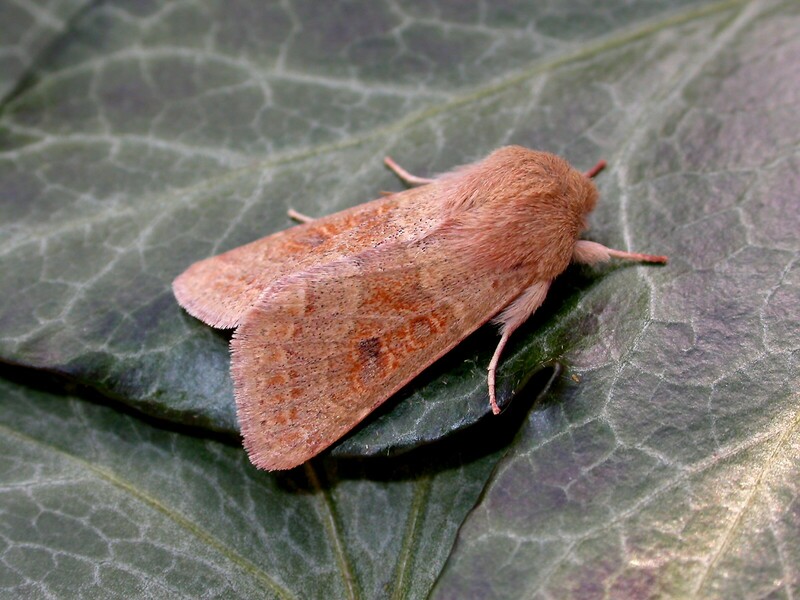 The garden yielded 276 species this year, this ranks only 3rd compared to 289 in in 2014 and an incredible 304 in 2013. 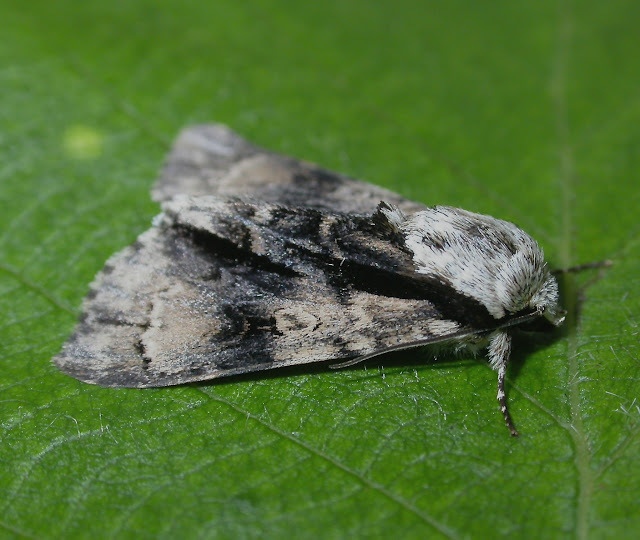 After a few good years and with 361 macros already on the garden list, it is becoming increasingly hard to add new ones. 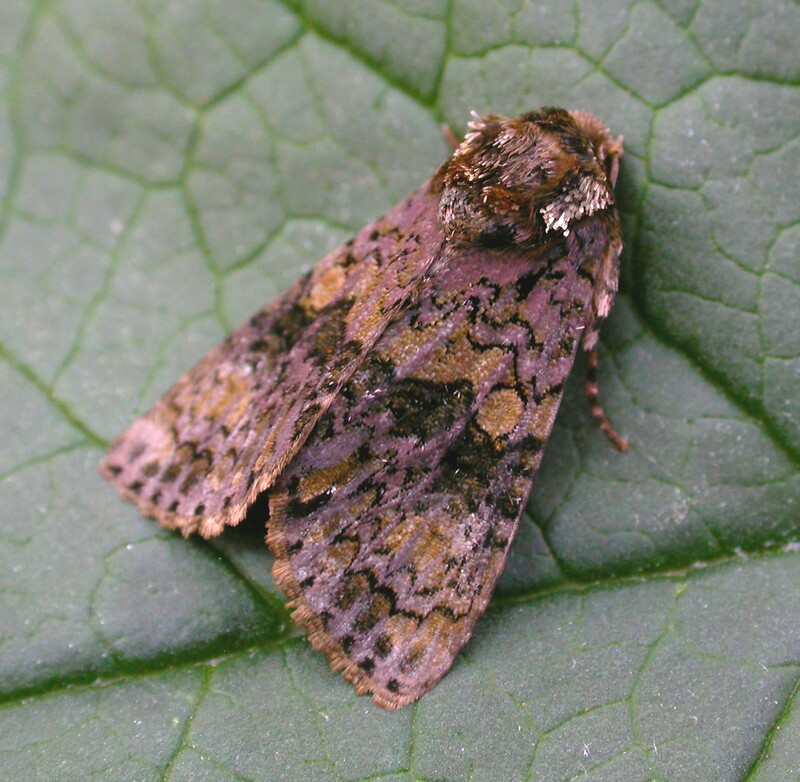 Blossom Underwing 30/03- 8th county record. 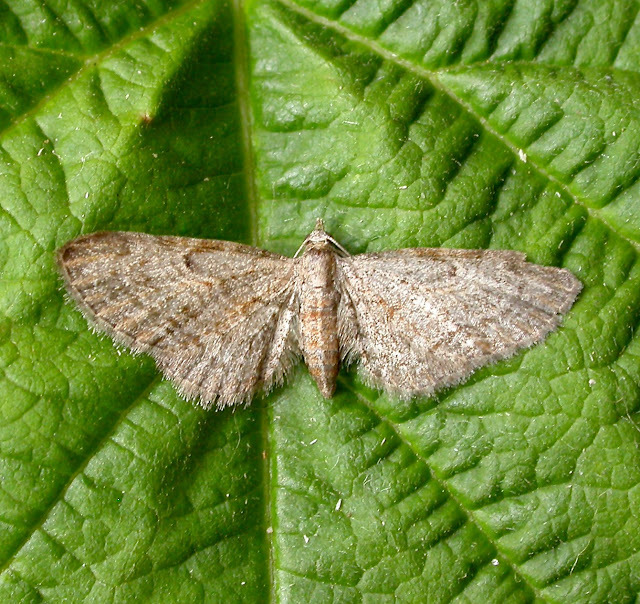 Pinion-spotted Pug 11/05- 13th county record, last seen in 2012. 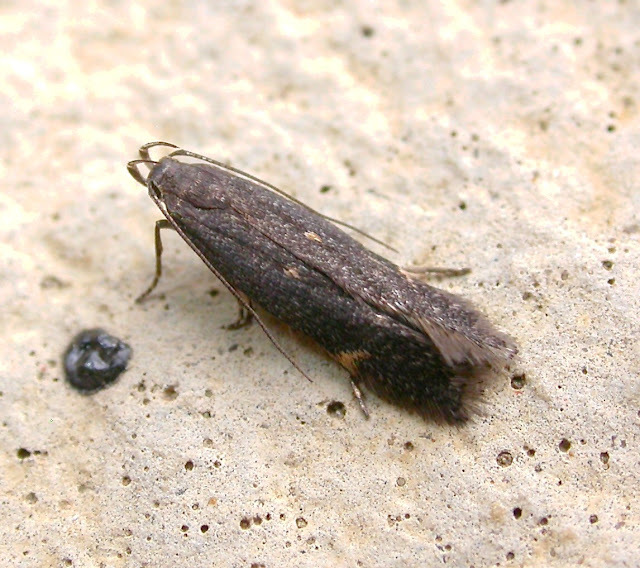 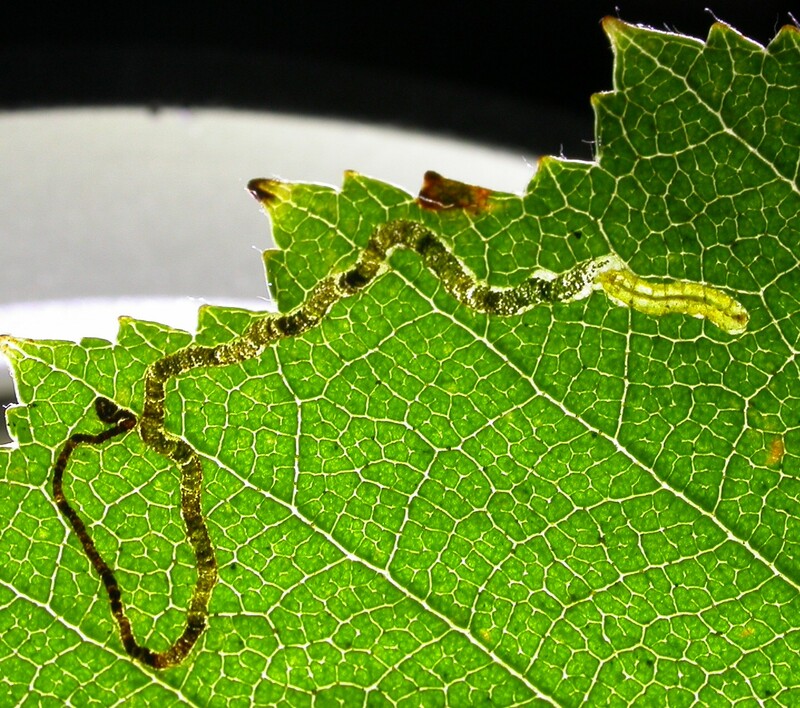 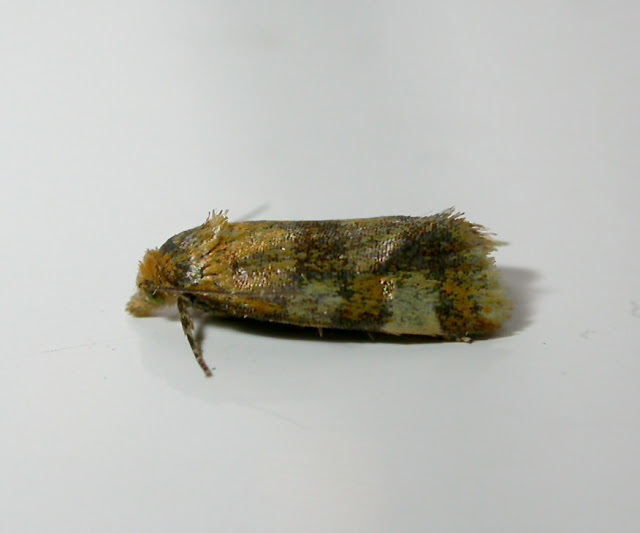 Alder Moth 30/05- Uncommon resident, 83rd record. 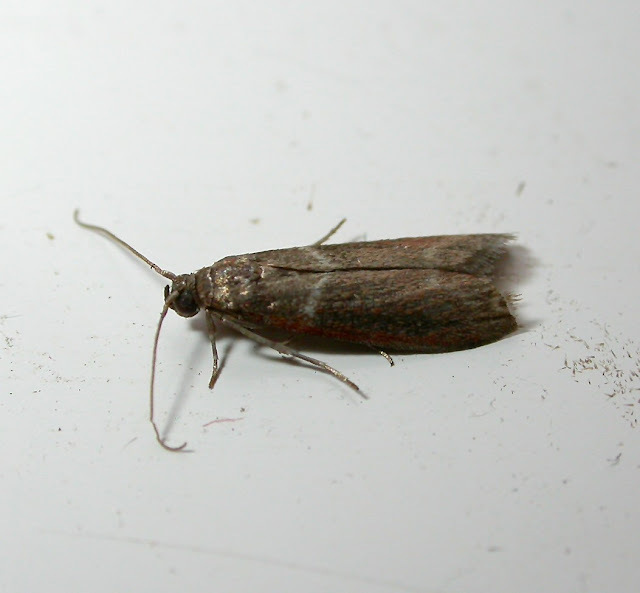 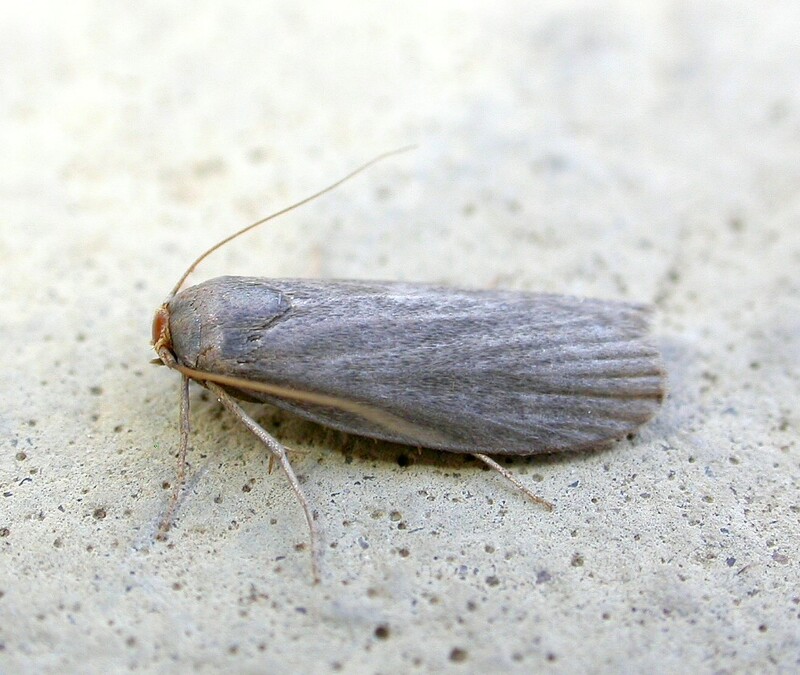 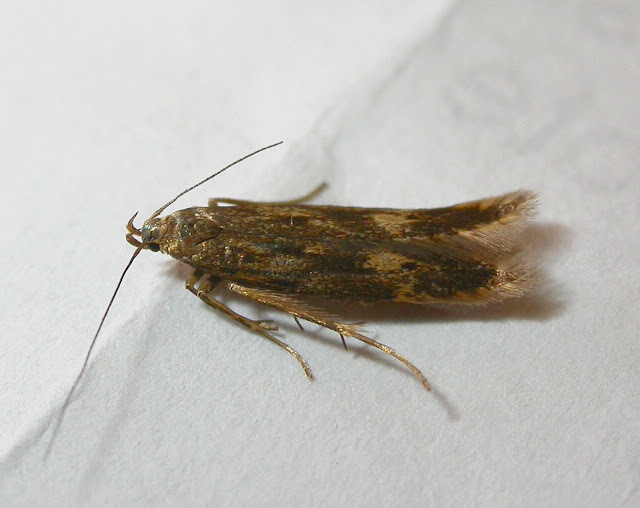 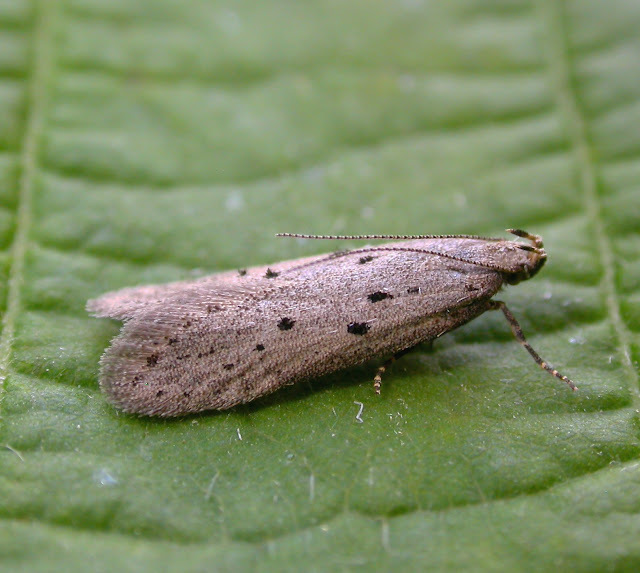 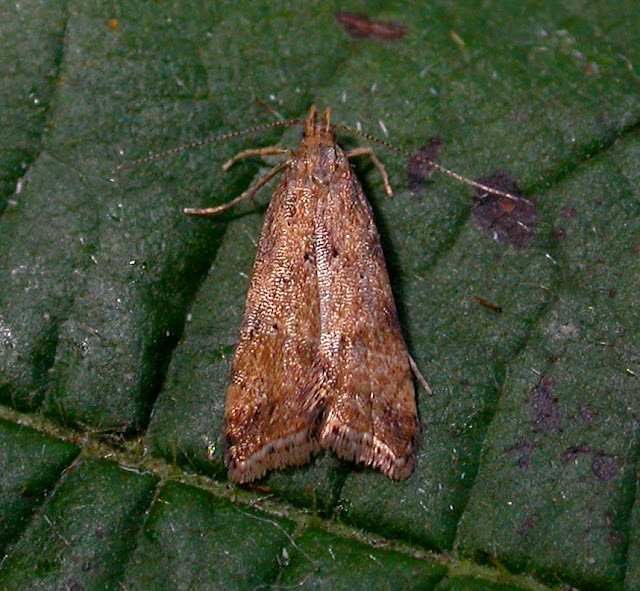 Dotted Fan-foot 25/06- two caught this year, the 4th and 5th county records. 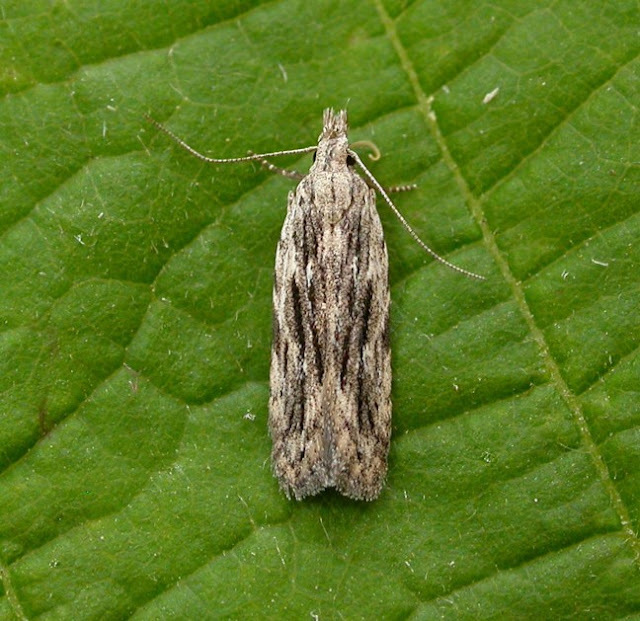 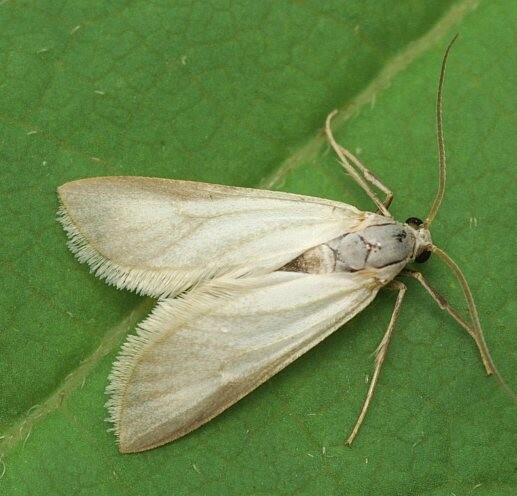 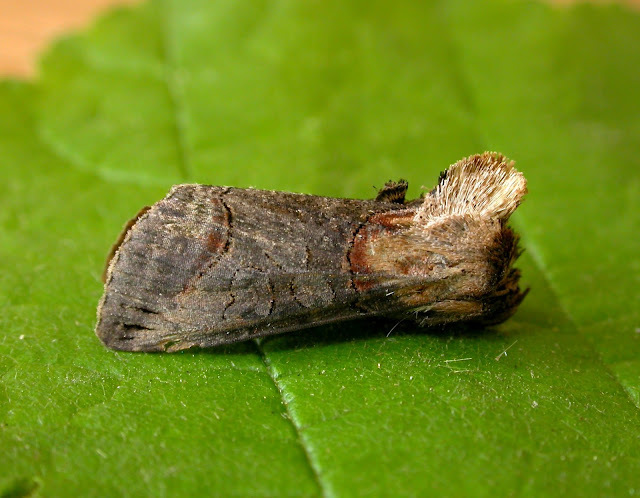 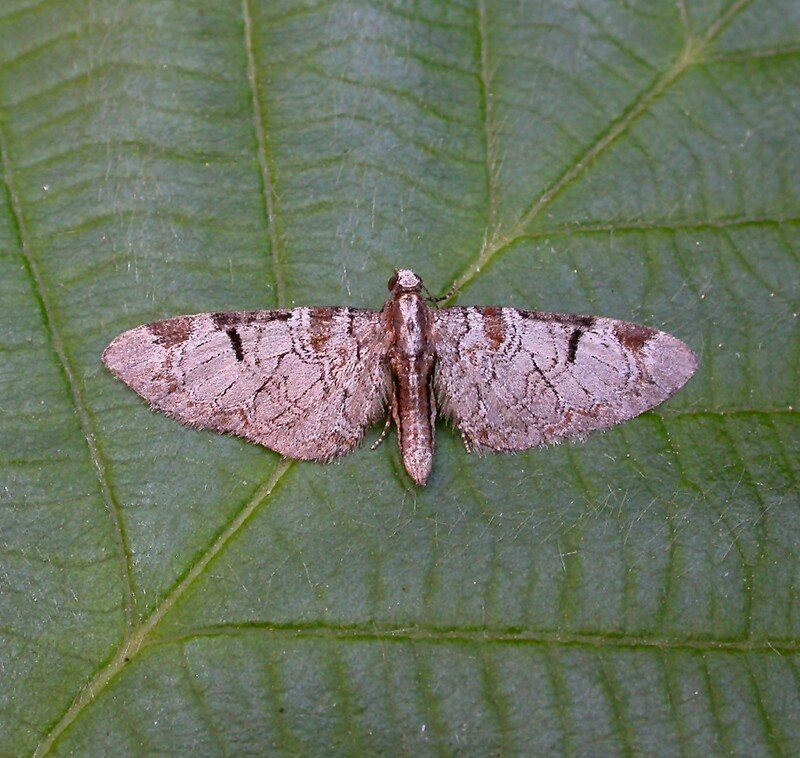 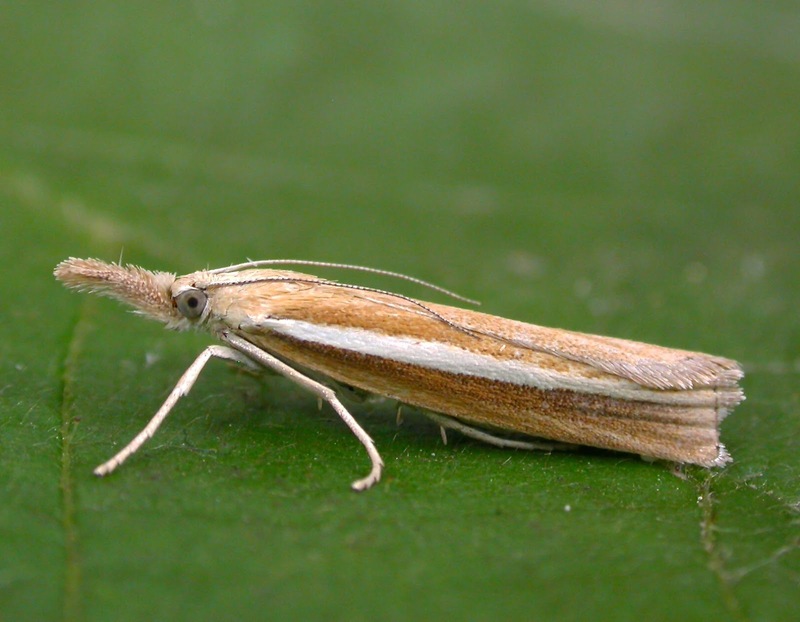 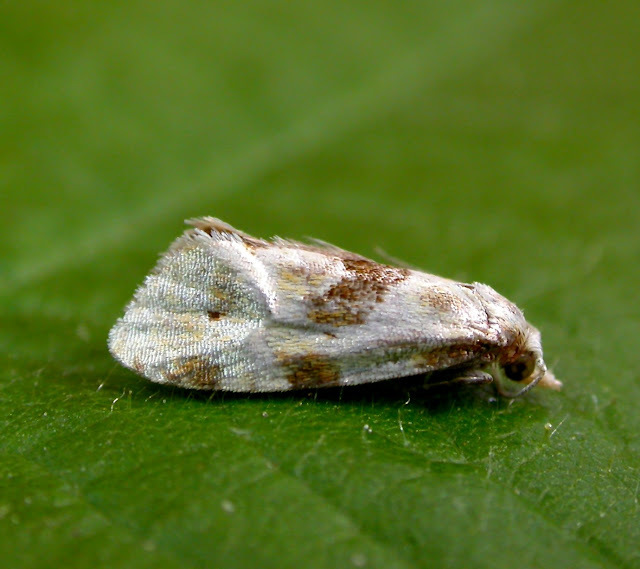 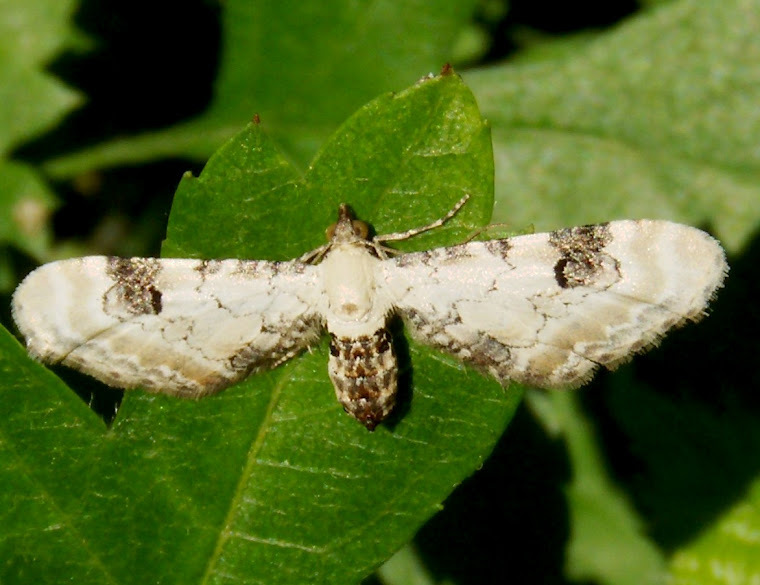 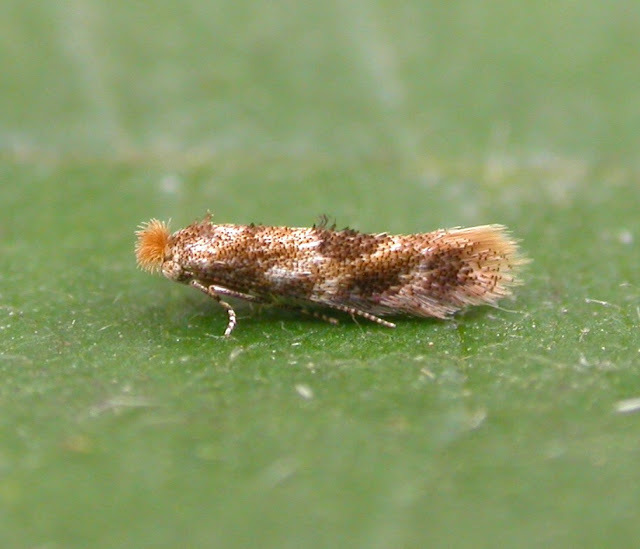 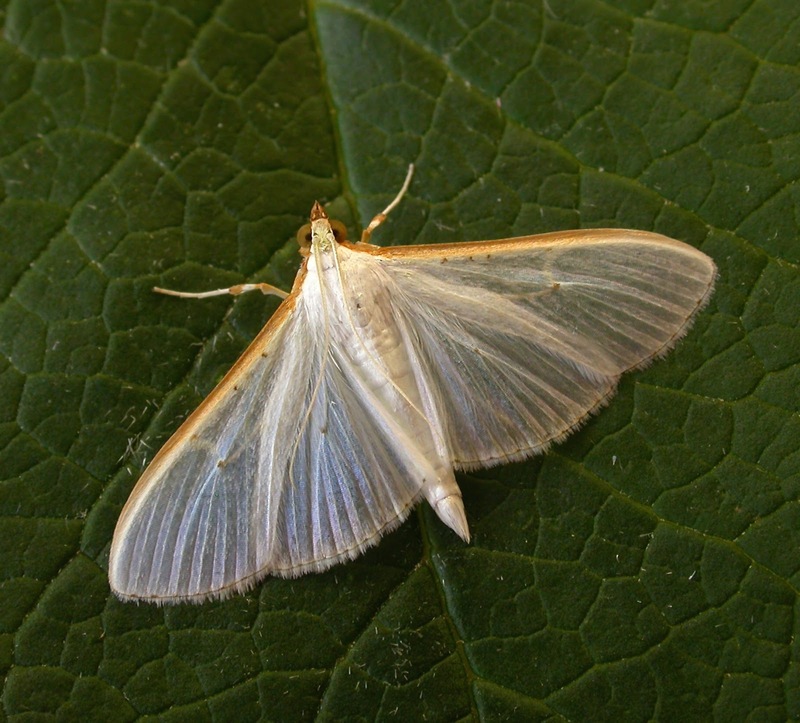 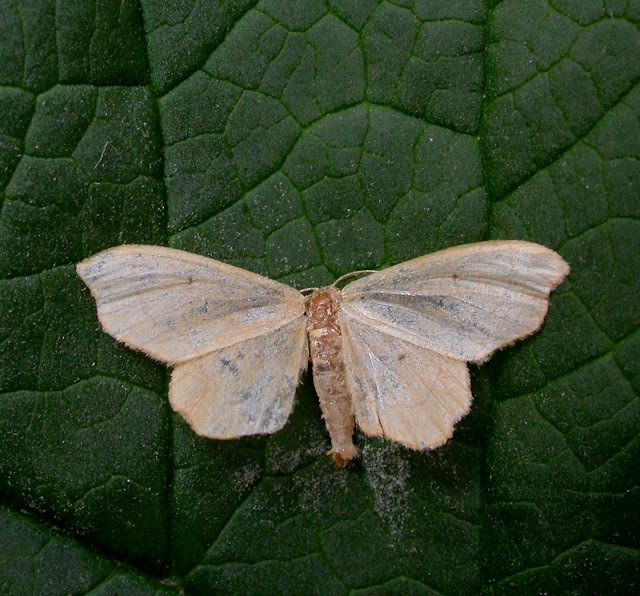 Slender Pug 06/07- Gen det A. Banthorpe, uncommon resident, 80th record. 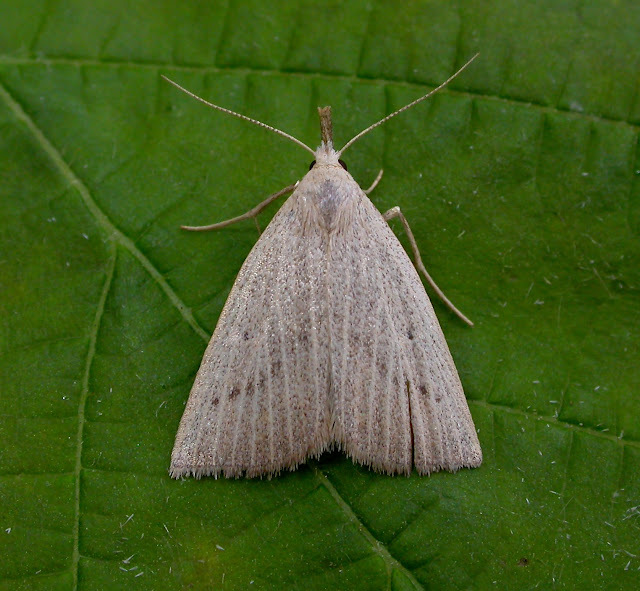 Small Scallop 22/07- Common, a long awaited tick! 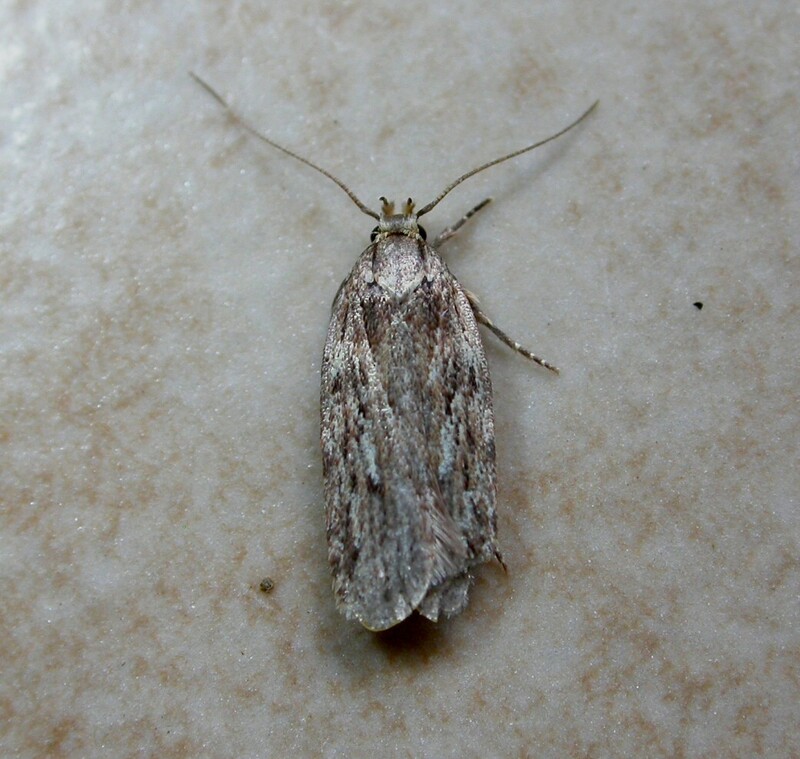 Coronet 22/07- 16th county record. 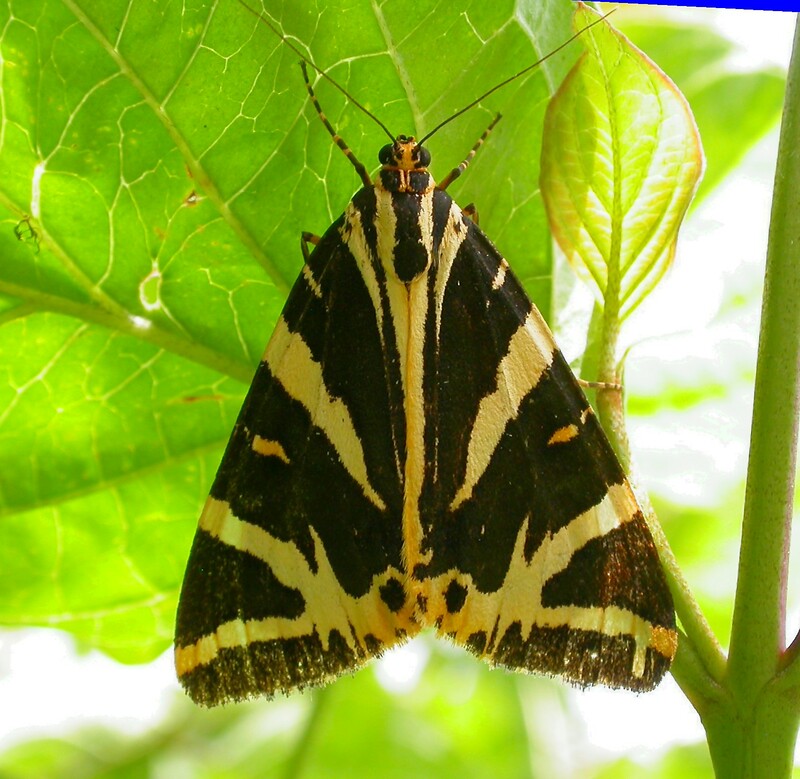 Jersey Tiger 27/07- 50th county record. 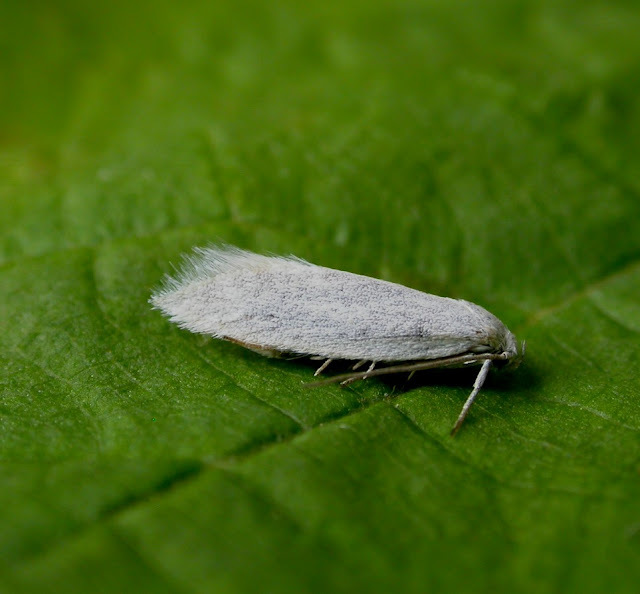 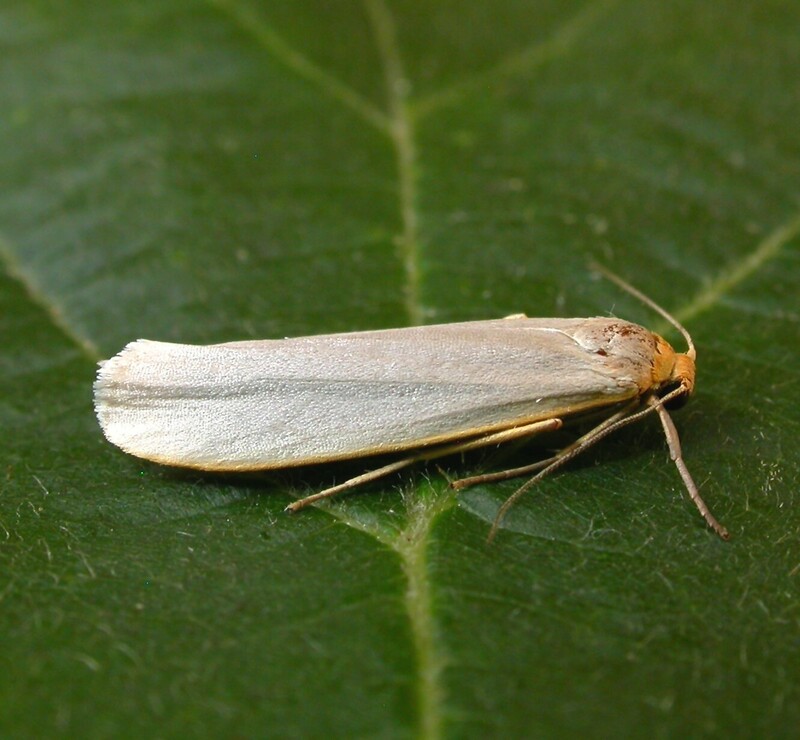 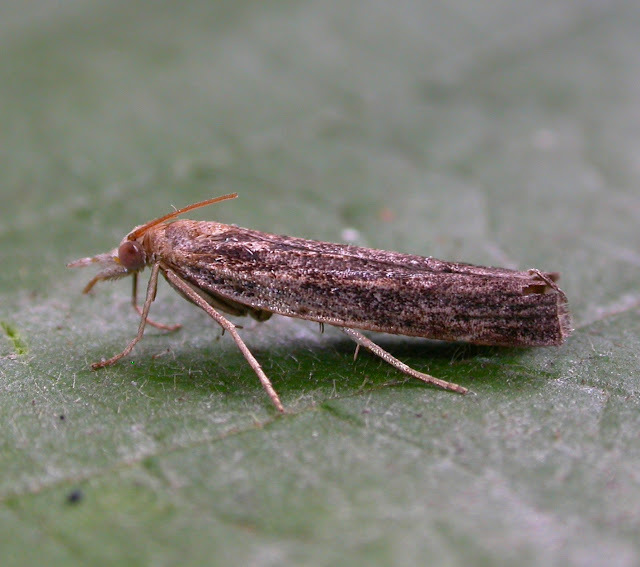 Hoary Footman 02/08- Gen det A. Banthorpe, only the 2nd record, after one trapped in Luton in 2014. 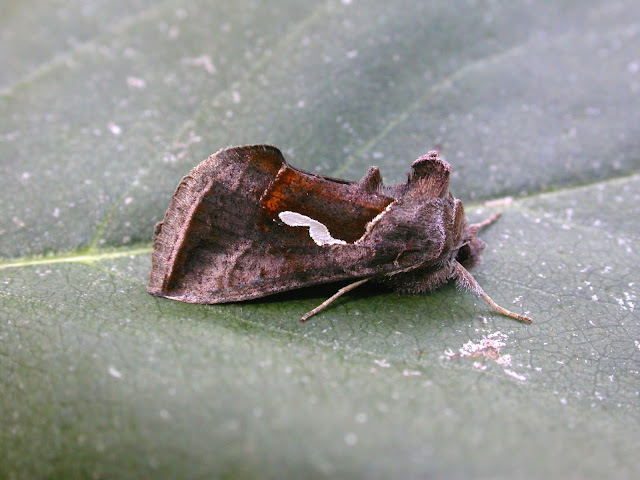 Dewick's Plusia 22/09- Other than this one, three other records in the county in 2016, after the first ever record in 2015. 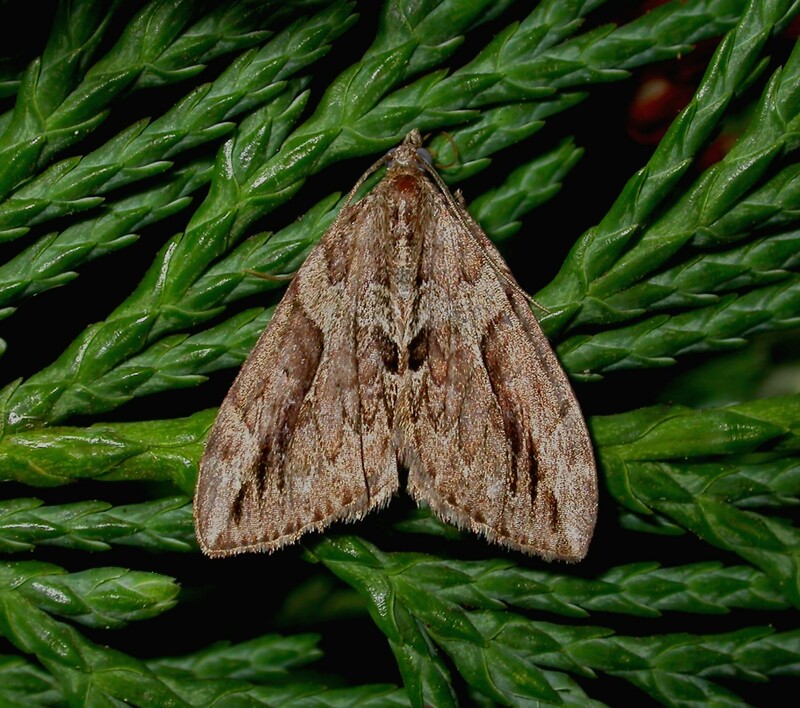 Dark Spectacle 23/09- 20th county record. 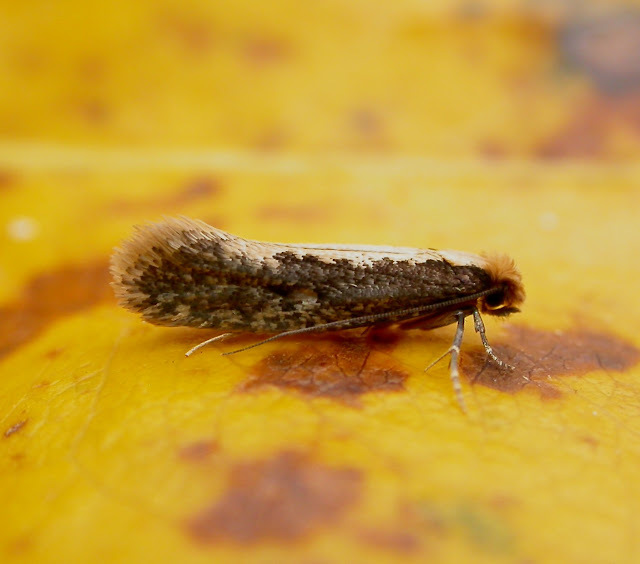 Cypress Carpet 28/10- A new record for VC30!